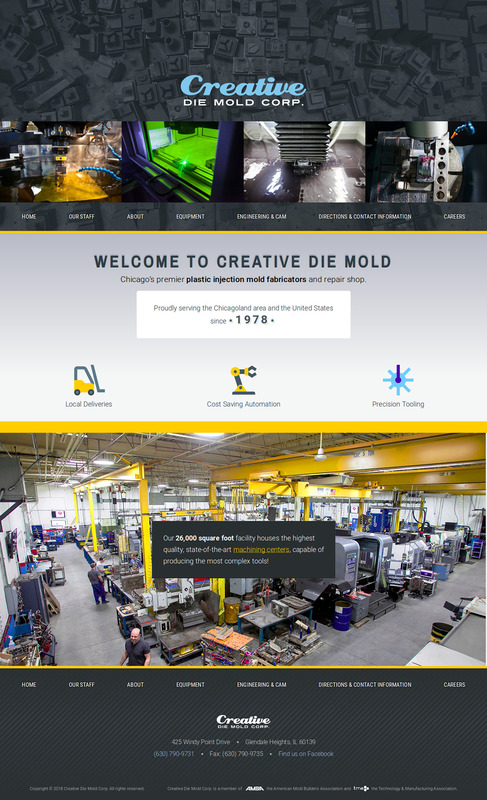 I designed and developed this site for a tool and die shop in Chicagoland. I also upgraded their branding with a custom logo. Working closely with a professional photographer, this photo-driven site seeks to explain the capabilities of the company, with images. Visit their site to see for yourself.